Trinidad Neighborhood Association Spring Fund Drive – Through 4/26! Place an individual order of $40 or more to receive 10 Black Surprise Gladiolus, a $10 value, absolutely free! Join TNA at the Wards 5 and 6 moveDC Community Workshop! 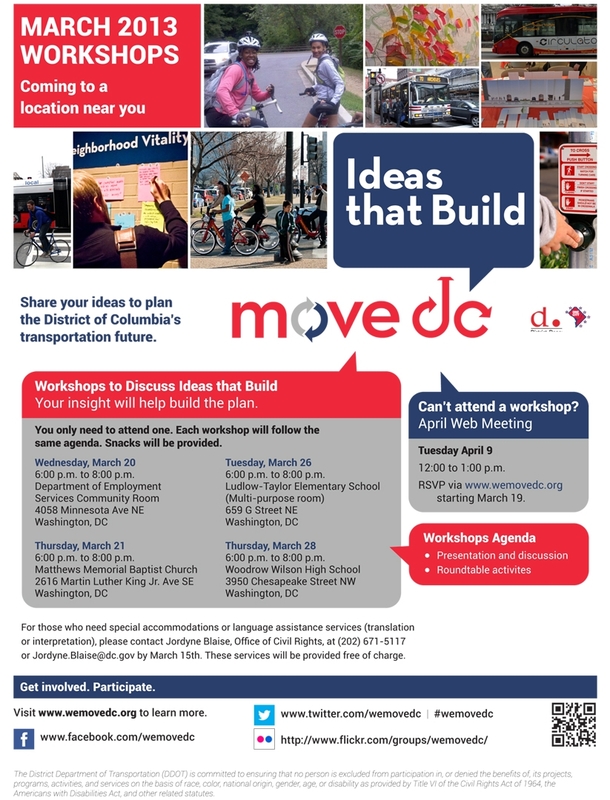 In lieu of our monthly community meeting, TNA is encouraging neighbors to attend the upcoming Ward 5/6 moveDC Community Workshop on Tuesday, March 26. The meeting is 6-8:00 pm at Ludlow-Talyor Elementary School, 659 G Street NE. There will be a brief presentation at 6:30pm to explain the purpose of moveDC, recap the moveDC Idea Exchange, and explain the activities for the evening. For the remainder of the meeting there will be interactive exhibits where you will be able to share your thoughts on neighborhood and citywide transportation issues. We look forward to seeing you there!